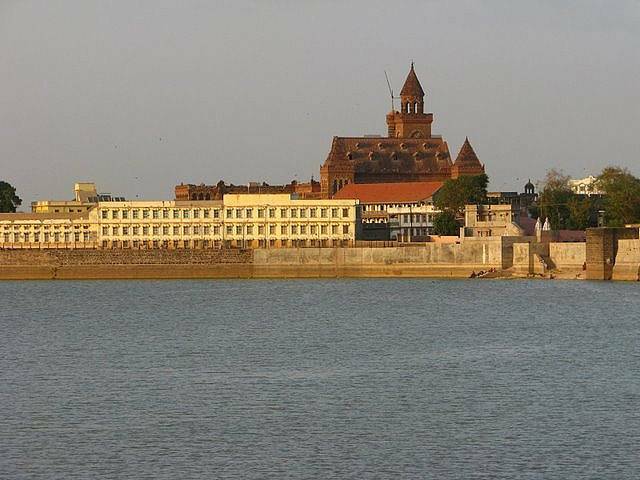 Hamirsar Lake is situated in the town of Bhuj, Gujarat. It is a very large artificial lake constructed by Rao Khengarji about 450 years ago to meet the water needs of his people. A catchment was also built but was lost before the earthquake of 2001. After the earthquake, the lake was almost dry but because of various public campaigns, measures were taken by the government to revive it. In 2003, due to heavy rainfall, Hamirsar Lake finally came back to life. Tourists flock here for a swim, walk in the park or to just sit under a tree. It is a favourable picnic spot. Tradition is, since the days of royalty, that whenever the lake overflows, a Puja is held. This tradition still continues in this area. Though there is not something very spectacular about this place but it is a good option for a weekend getaway.